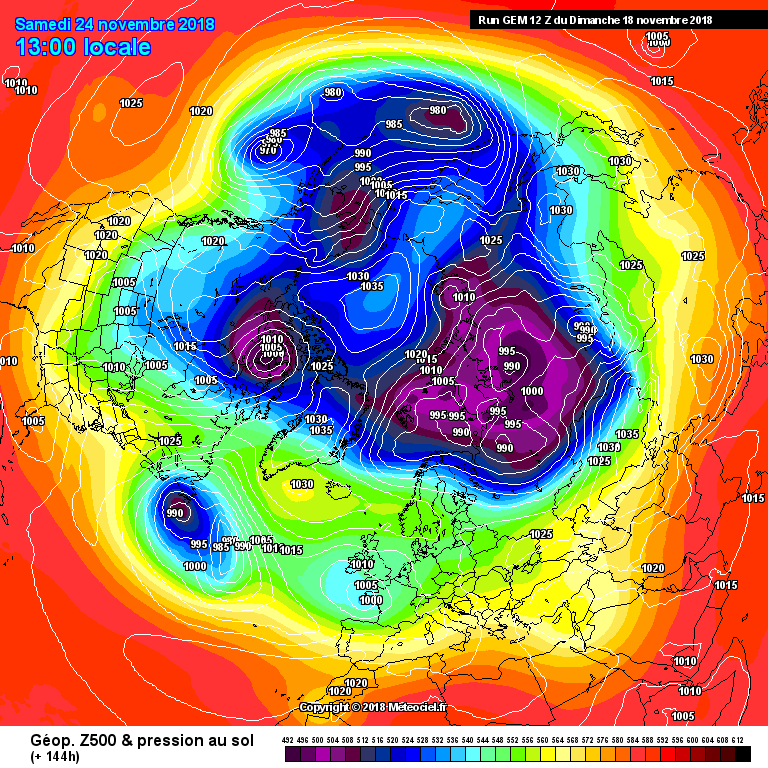 A monumental improvement needed by all models on the 12Z runs. You cannot just use the gfs ensembles as a tool to make a forecast in the longer range.What about the ecm ensembles etc. TBH I find the METO extended text forecasts on their website a lot more accurate than just using the gfs. They still talking about chance of even colder weather or maybe a short lived less cold spell,and they have a lot more data than we have at our disposal.  ICON looks much better, I think. I accept that the Met Office have a lot more data and tools at there disposal, but I am unable to comment on such things as I don't have access to them. 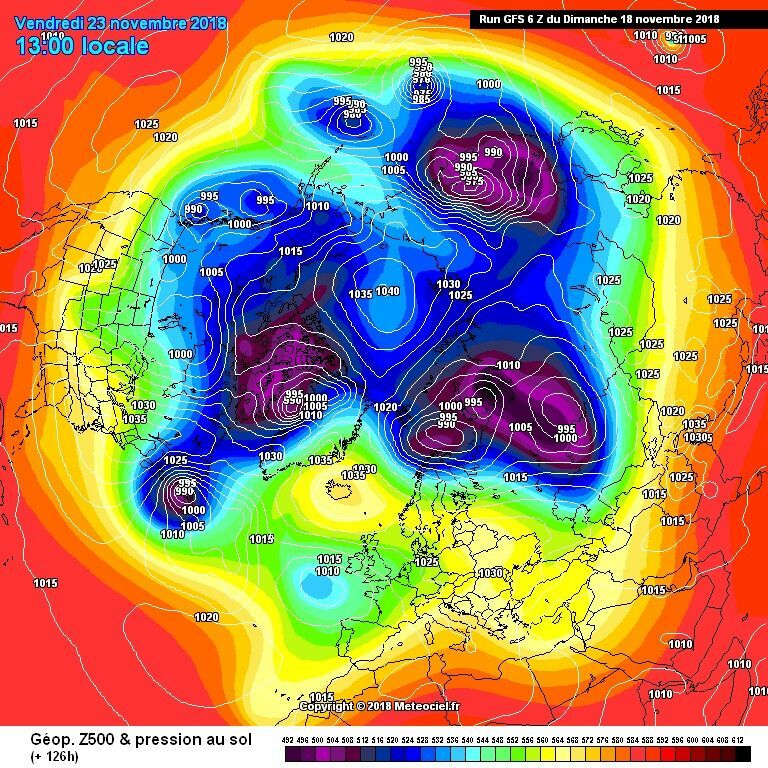 Unfortunately in the medium time frame the low to the south west becomes the main driver introducing much milder temperatures, which is a real shame given how there are colder 850s pooling to the north. 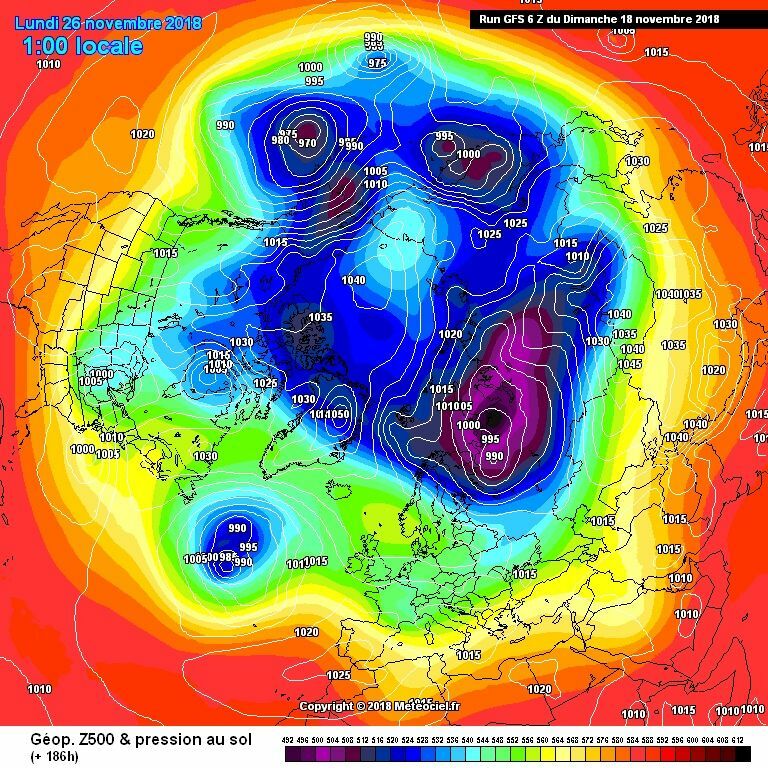 ICON was another improvement but that low to sw would give you the skitter why do lows always blow themselves up over the uk. 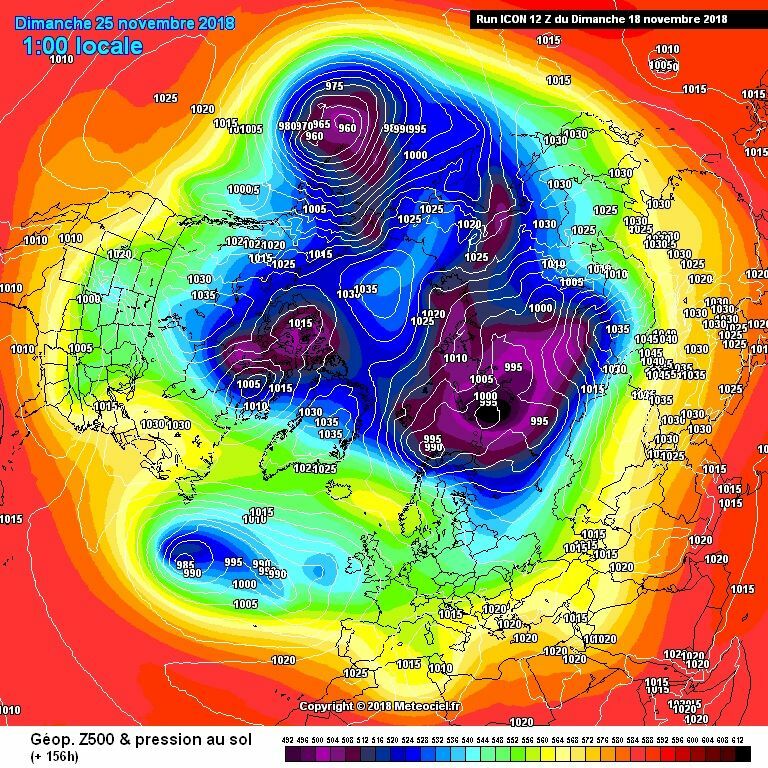 But on a brighter note once that low clears pressure building towards Greenland we should see a Northerly like what other models have shown in the fi. 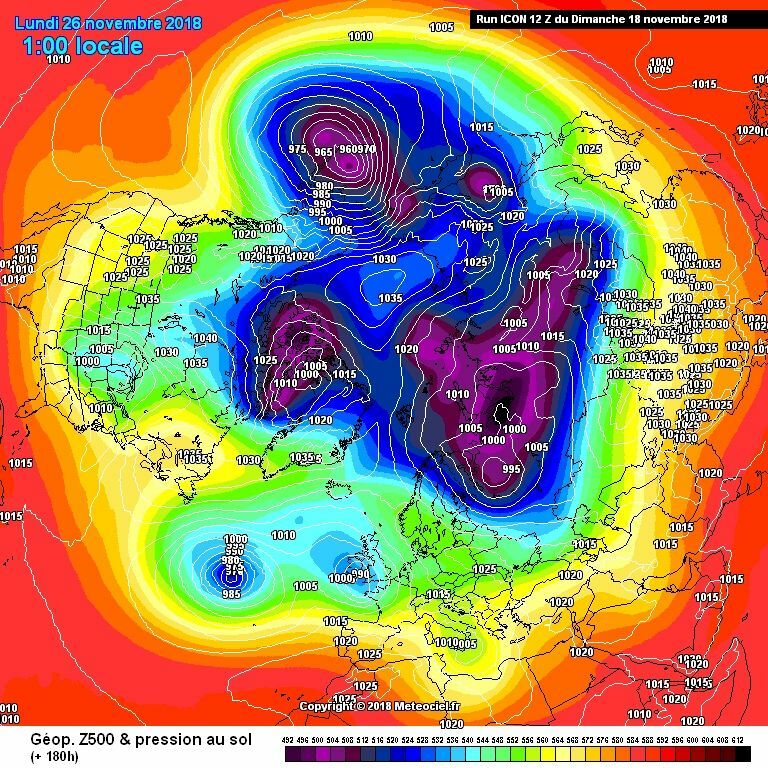 Goes under and supports block, whereas GFS it just sits there being annoying. 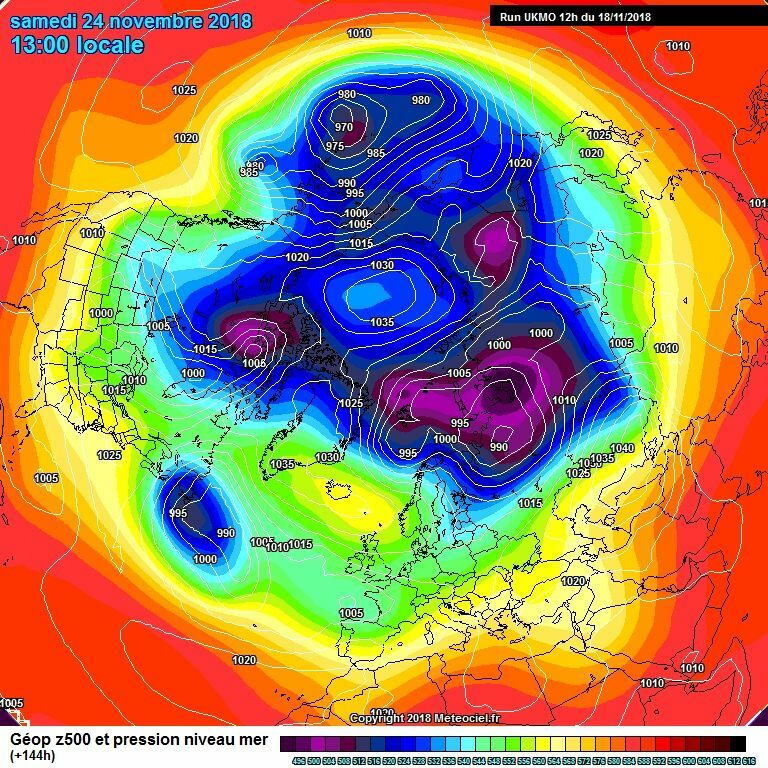 Gem Hello hello what we got here Northerly. 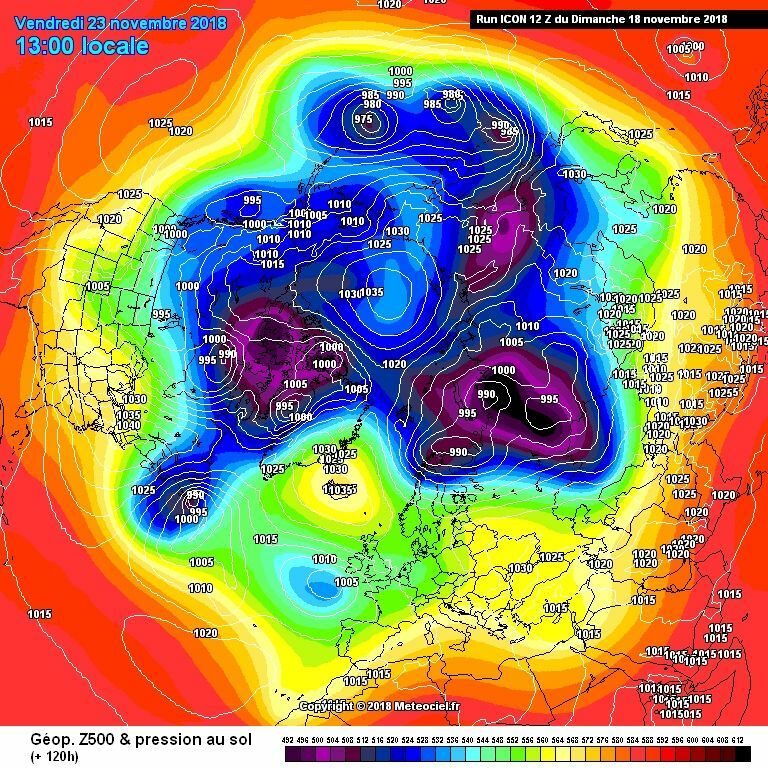 I would LOVE to see day 7 blue..
UKMO really puts the cat among the pidgeons tonight!! 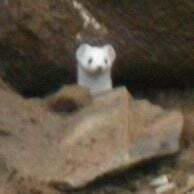 But it does go on to produce this.. Expecting cold to be pulled down from the NE? Possible imo. 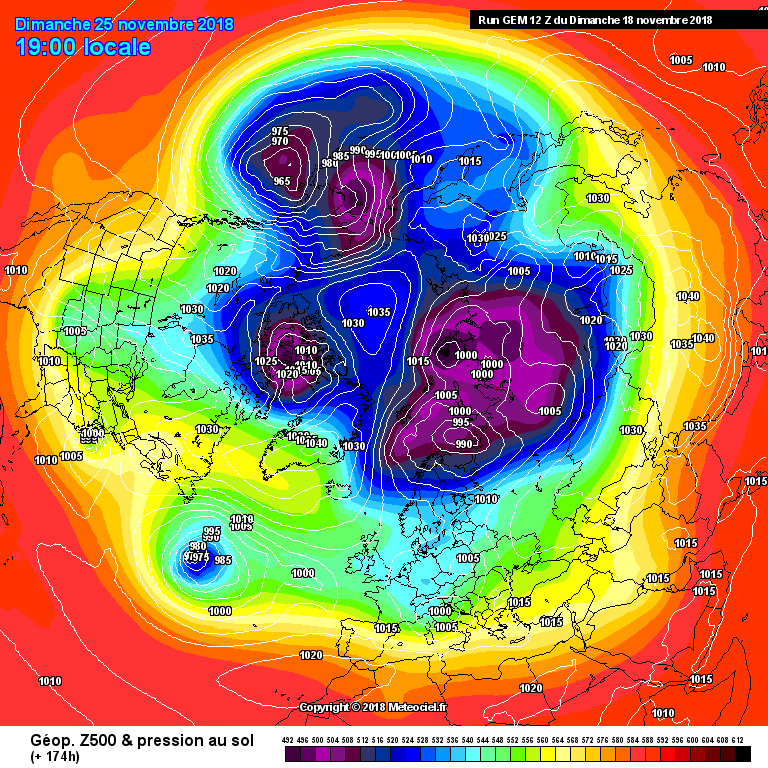 Great start the the 12 z suite. 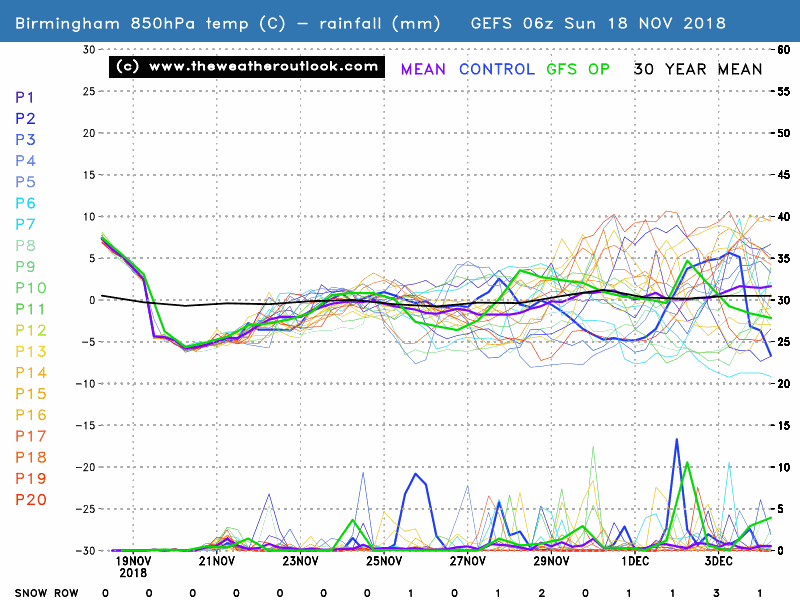 GFS better ridging into GL early on as well. 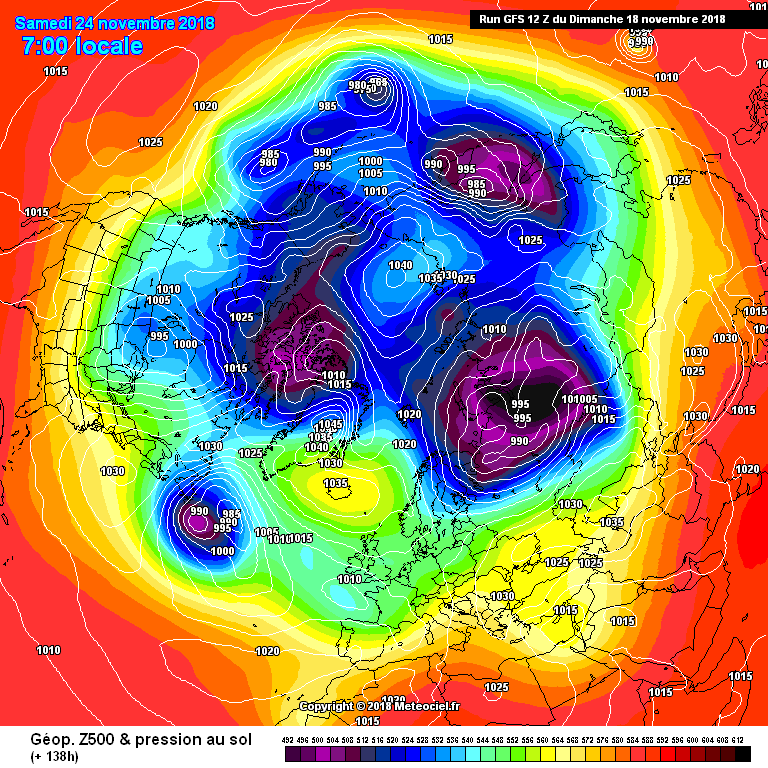 GFS starting to elongate the low, first early signs of trough disruption.. come on GFS, you can do it! Heights further North and bette orientated, too. 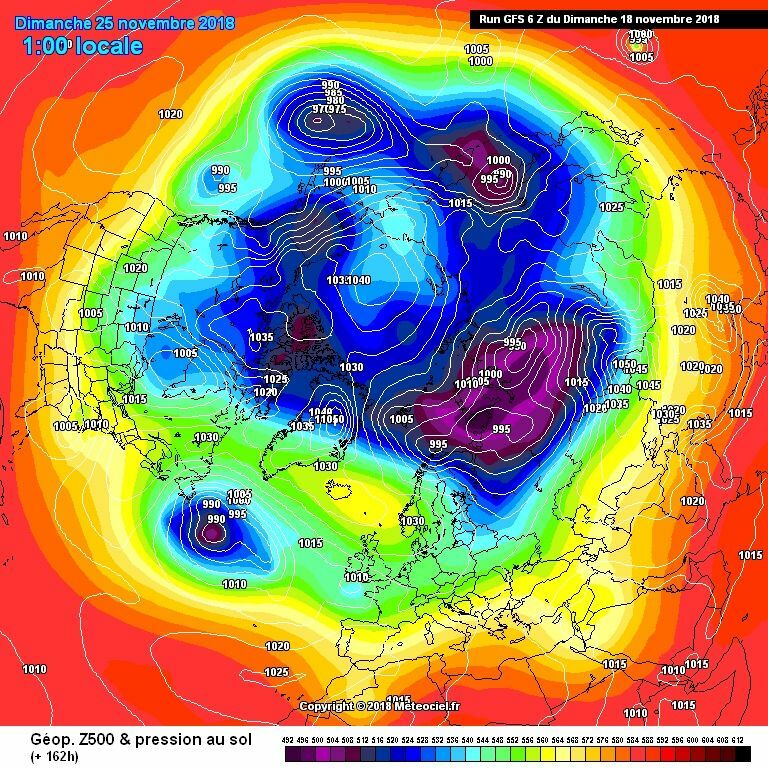 Could this be a 2010 all ensemble/model switch to cold? 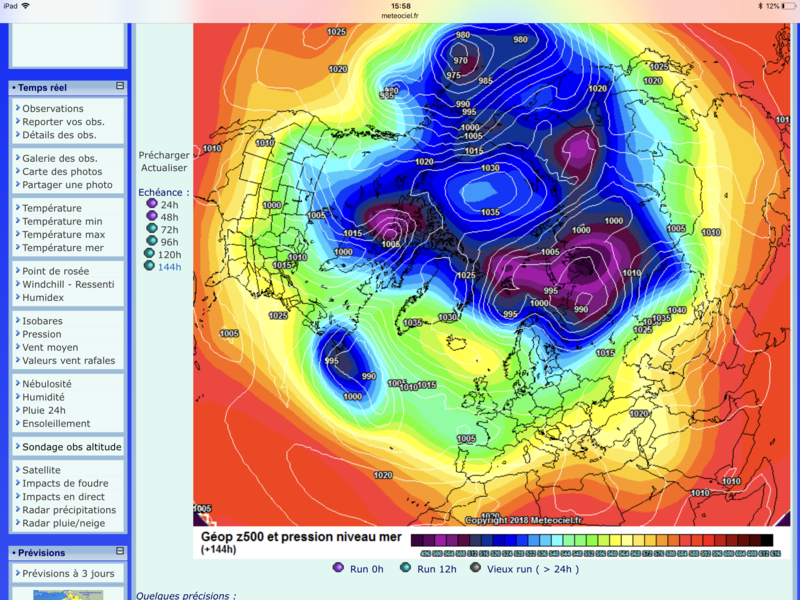 A chance of a blast from the north or northeast? 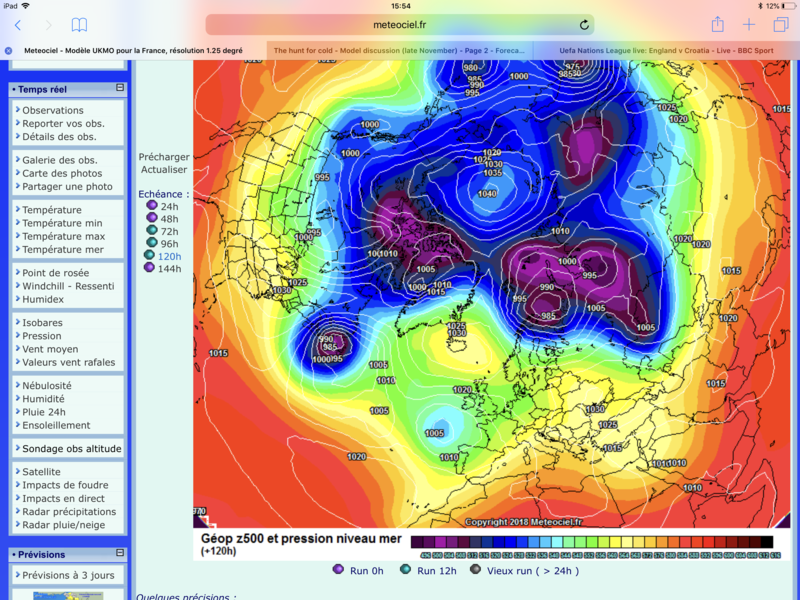 Gawd I hope UKMO 144 comes off, i can't see an easy way to mild from there!! Here's Day 7...Cold looks the odds-on favourite, but will it fall at the last fence? Hello WalsallWeather123 I concur with you. This seems to be an occasion where I would like an increased precipitation signal as well as increase intensity. I believe timing of such precipitation will be crucial in determining the precipitation type. Does the Arpege fit the bill there AppleUK?